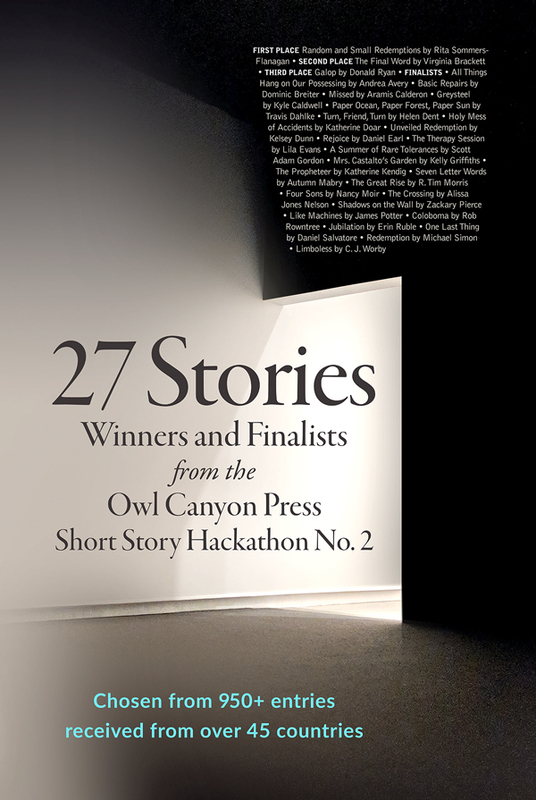 Join us on Saturday, April 27th from 2:00-5:00 for the Owl Canyon Press 2018 Winter Short Story Hackathon winners awards celebration. Winning authors from Missouri, Georgia, and Montana, including the Second and Third place winners and several of the finalists will be reading from their work. 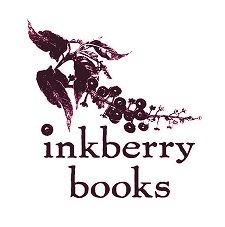 The reading will be followed by an author reception.